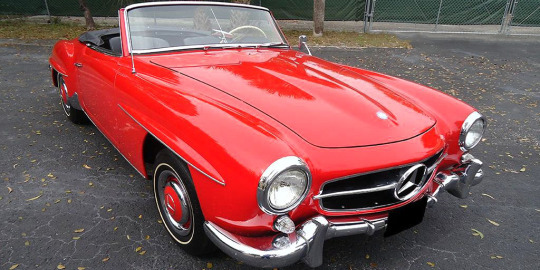 When we have downtime, we like to browse the “Classic Cars” listings on our website and see all the beautiful cars. Sometimes we stare. 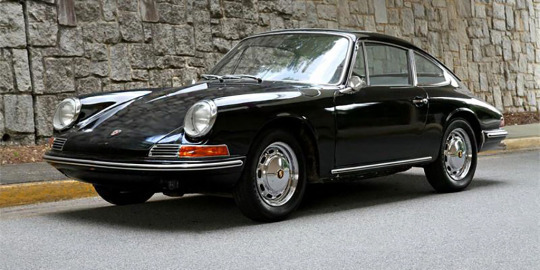 Sometimes we close our eyes and daydream about what it would be like to own one of these classics…. We thought we’d share some of these marvelous machines with you so that you can join us in a daydream session, too! Someone call 9-1-1, this is a Porsche-wanting emergency! 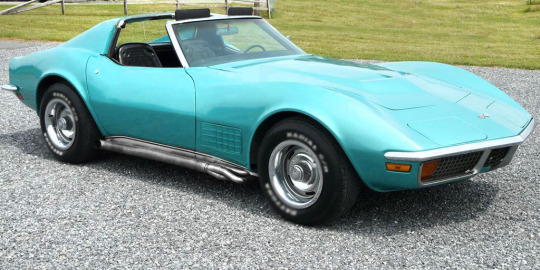 You bet we want this Corvette! 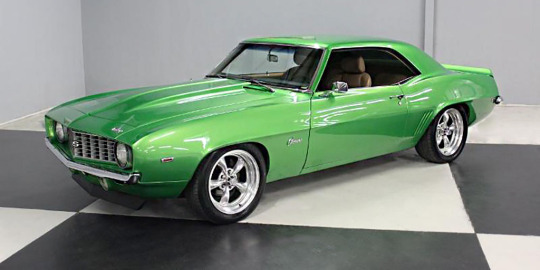 We’re green with envy of the future owner of this Camaro! 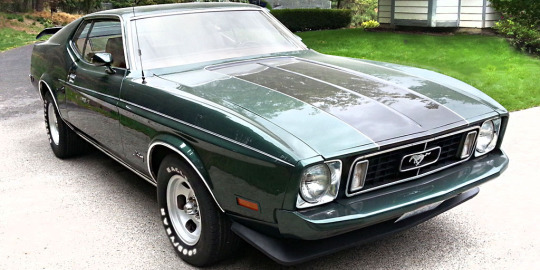 Ain’t nothing like a classic ‘Stang! Like what you saw? Dive deeper into car heaven on ClassifiedAds.com today!